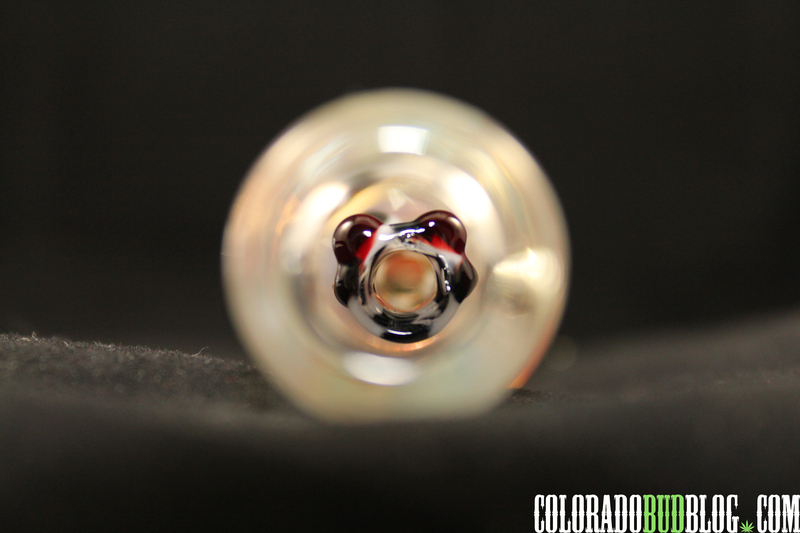 Take a look at the 5″ long Gus Glass Studios Dragon shooter steamroller with choker hole. This piece is Thick And sturdy, and fits nicely in your hands. 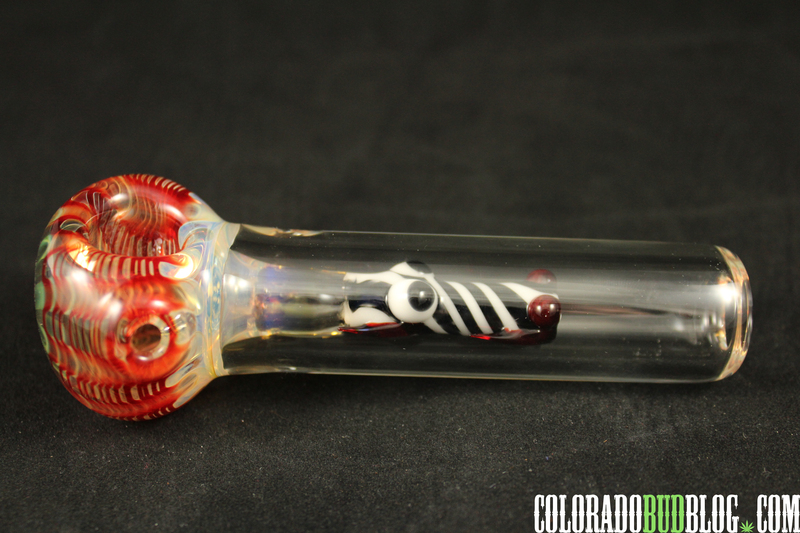 There is a Colorful Red design on this one, with a Zebra Dragon Steamroller. There is many of colors available to choose from with this style, along with different sizes as well. 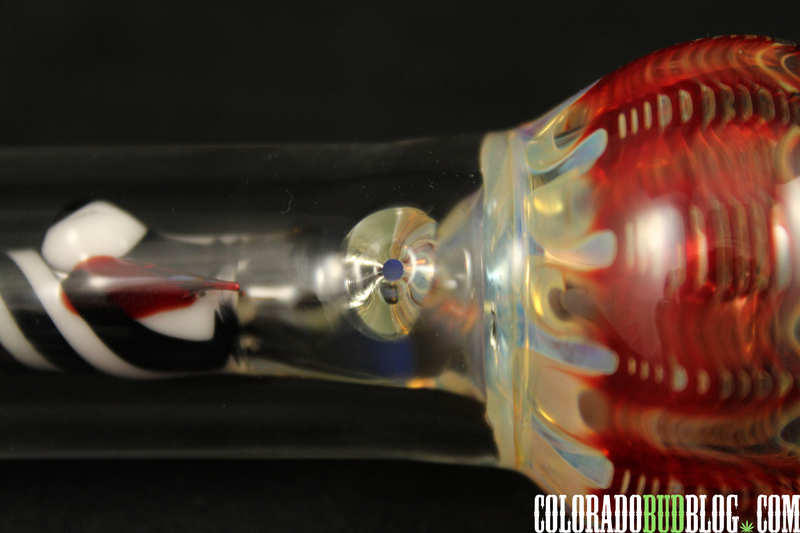 This Design offers a choke hole accompanying a standard carb, to help cool the smoke for your lungs! Here is a look at The design Through the Mouthpiece! Its a Nice Solid Piece. It does take some getting used to of course because you have to remember Two Holes to plug with your fingers for the choke and carb, but it hits very nice. 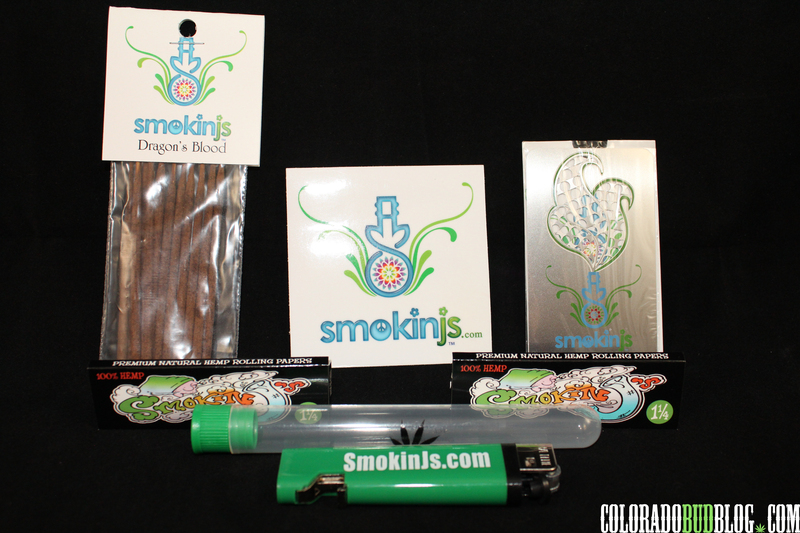 Go check out Smokin J’s at http://www.smokinjs.com and scope out all of the awesome gear.